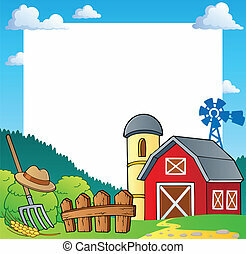 Farm theme frame 1 - vector illustration. 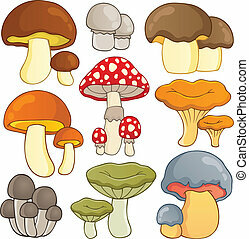 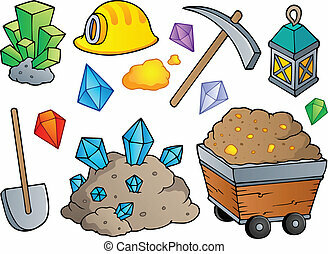 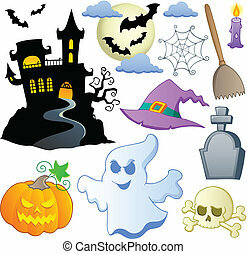 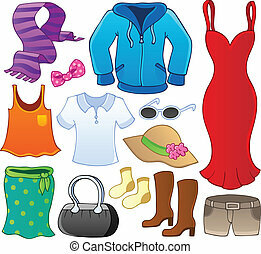 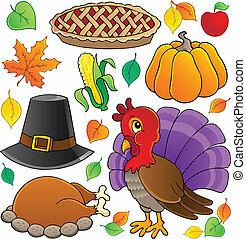 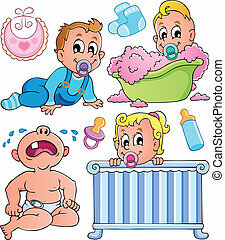 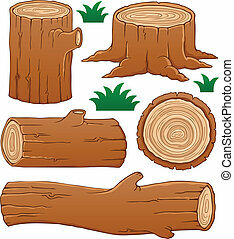 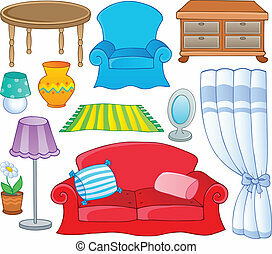 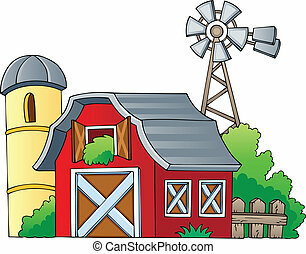 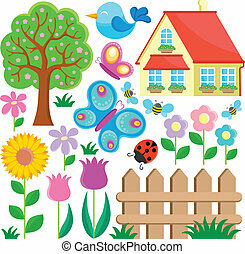 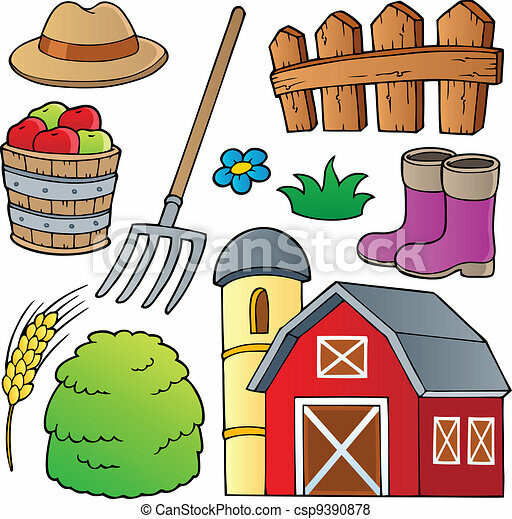 Farm theme image 1 - vector illustration. 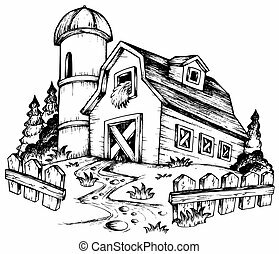 Farm theme drawing 1 - vector illustration. 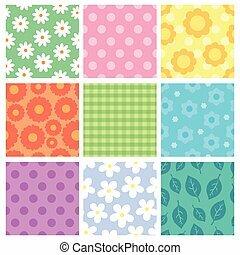 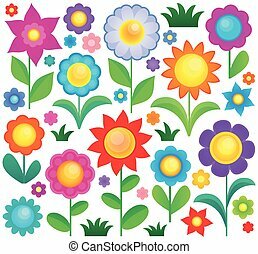 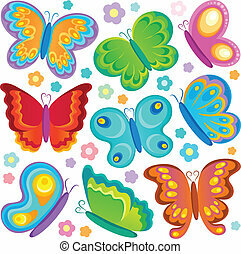 Flower theme collection 1 - eps10 vector illustration.